Roots Survival proudly present Damalistik & YT’s hotly-anticipated ‘Lyrical Activist’ mixtape. Featuring choice Roots Reggae cuts including exclusive tracks, dub-plates and classic Jamaican riddims from classic Studio 1, to King Jammy’s and beyond. Find out Roots Survival produced Million Stylez song « Waiting » on his latest album « Revelation Time » !!! Madd !!! Life is easy! Cause life not really hard , just they are thoses who try to make it harder !!! Based on Kabaka Pyramid song called life is easy , this mix include Dubplates specials from Kabaka Pyramid himself , RDX , Raging Fyah , Jahdan Blakkamore and numerous jingle and my favourite late conscious songs ! Perfect soundtrack for all people who like to celebrate life! Check out my new mixtape revisiting the Golden Era of Hip Hop !!! Its all about the 90′ !!! This Riddim is released on 7″ by Scotch Bonnet , label of the notorious Mungo’s Hifi soundsystem !!! 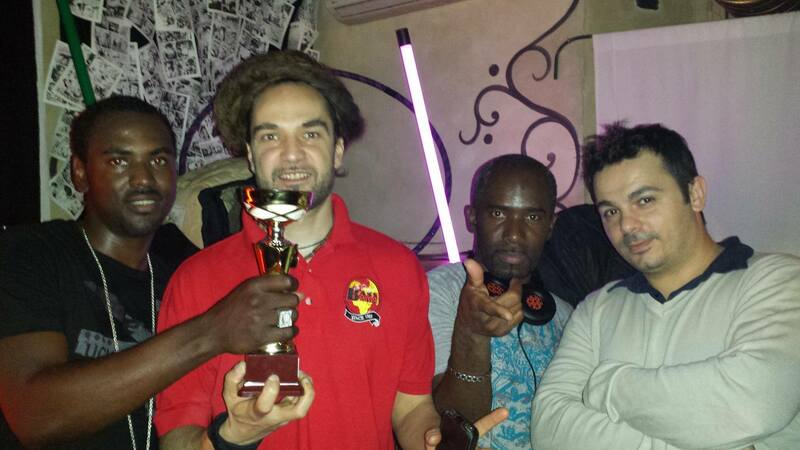 Roots Survival’s Damalistik is a soundsystem champion with his tireless work making and playing top class reggae and dancehall all over the world. This pair of 7”s pay homage to the Firehouse label track ‘Babylon’ with the decidedly regal pairing of King Tubby and King Kong. 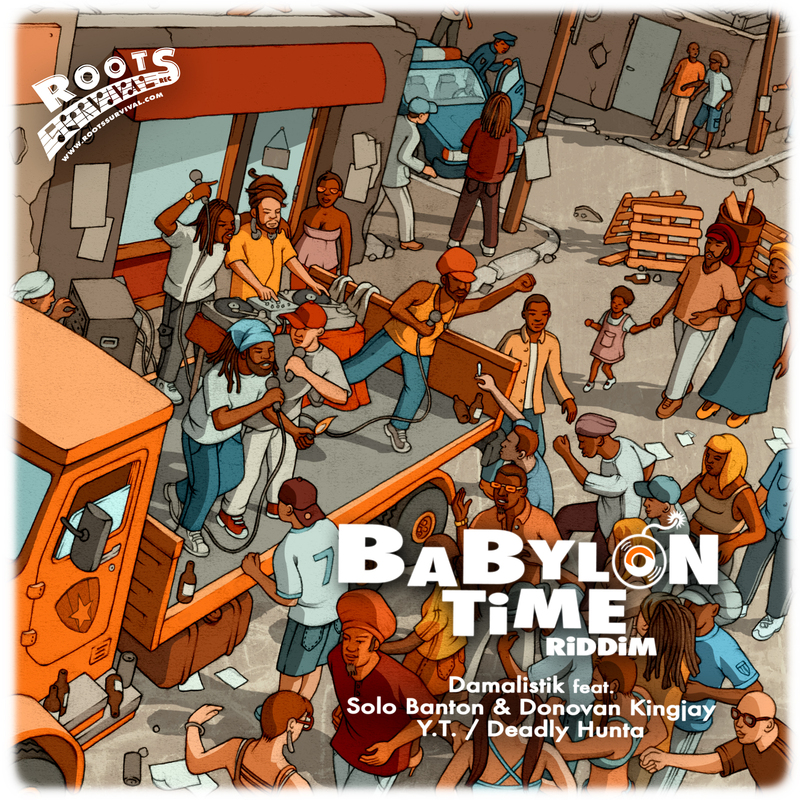 The Riddim’s slick digital fatness is a testament to Damalistik’s experienced ears and features outstanding vocal performances from Solo Banton, Donovan Kingjay, Deadly Hunta and YT. Both 7”s are a limited run of 500 each. Link to listen all songs or to download dem on Itunes ! Round 4: > Tune fi Tune. < Each sound will select BASS ODYSSEY dubplates. First to win four wins the round. Each set of two judged by the crowd.